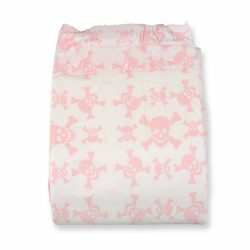 Crinklz diapers with new print are now available here at Wearing Clouds! We are proud to be able to provide you with the brand new print for the Crinklz diapers. The original design was ok, but this new one is far better and makes the diaper seems even more baby-ish! ComfiCare is a brand of diaper known for their extremely thick and absorbent diapers. Some might even say that they are the best adult diapers on the planet! ComfiCare recently changed their name to BetterDry. They have recently expanded their line to include the brand new Crinklz diapers. 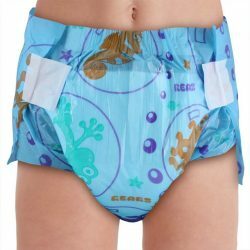 These diapers are incredibly thick and feature dual front and back waistbands, refastenable tapes, extra high anti leak barriers, leg cuffs, moisture indicator, and super soft fluff to ensure the comfiest diaper yet! 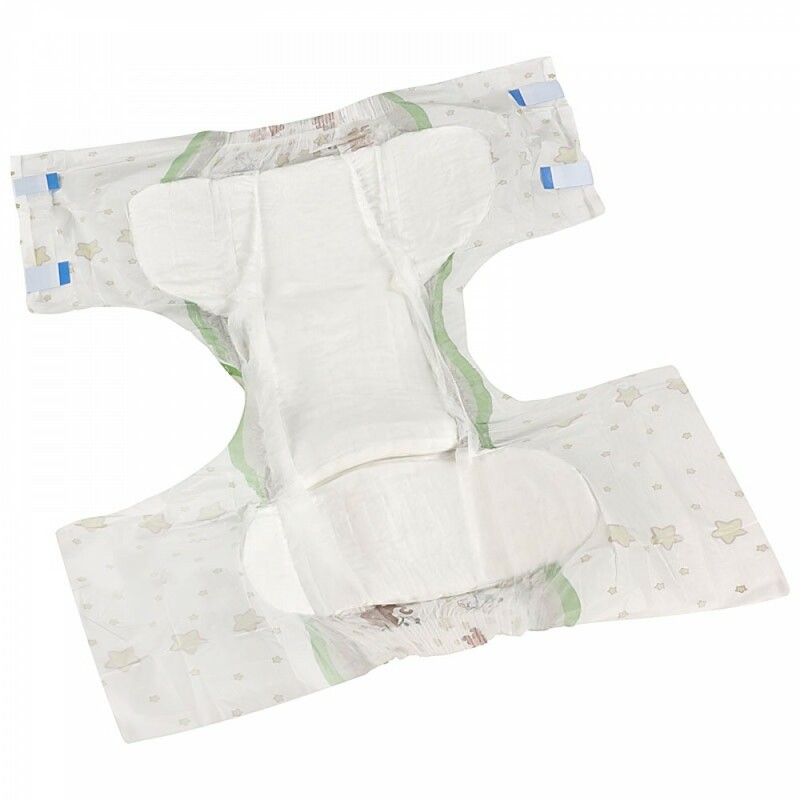 If you are interested in trying out a super absorbent diaper that is hard to find in the United States, we highly recommend giving this diaper a try!